This morning we went LIVE at 101 Pohlman Street, our amazing new apartment site! Get in before the Commonwealth Games. 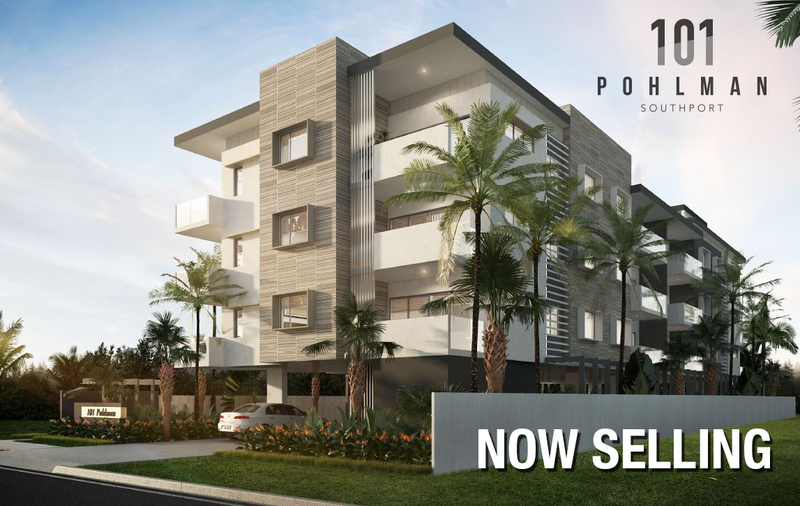 ... ever so close to Griffith University and the Griffith University hospital, light rail, Southport CBD and so much more! !